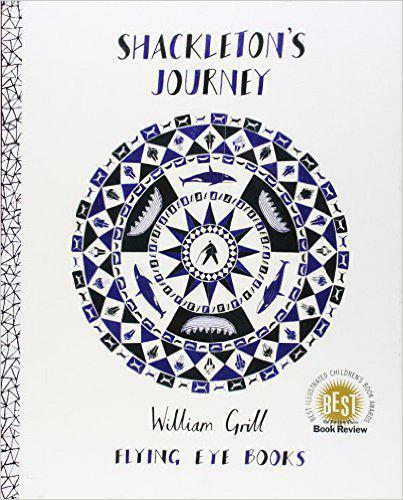 Children were introduced to our 'Take One Book Week' book in assembly yesterday morning, Shackleton's Journey by William Grill. They went off enthused and excited about the theme for their lessons this week. Learning will be themed around the book this week. There is a recreation of the crossing currently taking place, due to the 100th anniversary of the expedition, which also ties in very well. We look forward to their outcomes and will be showing of some of this work on our website.